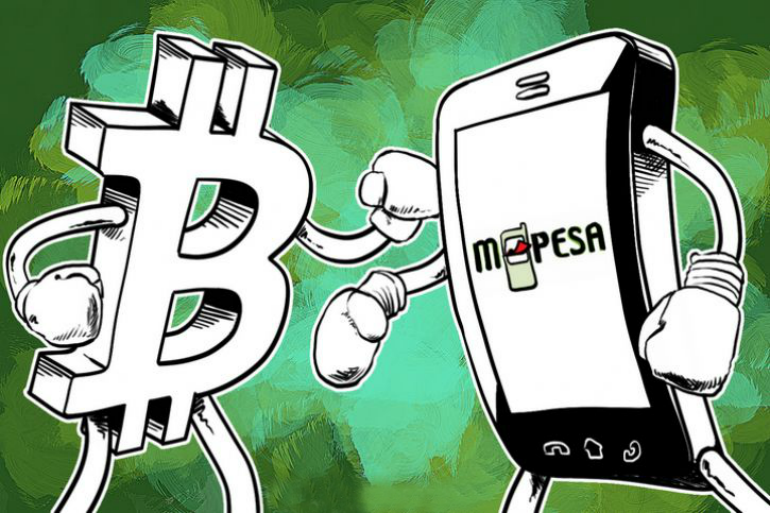 How to Buy Bitcoins with M-Pesa? Why So Few Exchanges Accept M-Pesa? Where to Keep My Bitcoins? 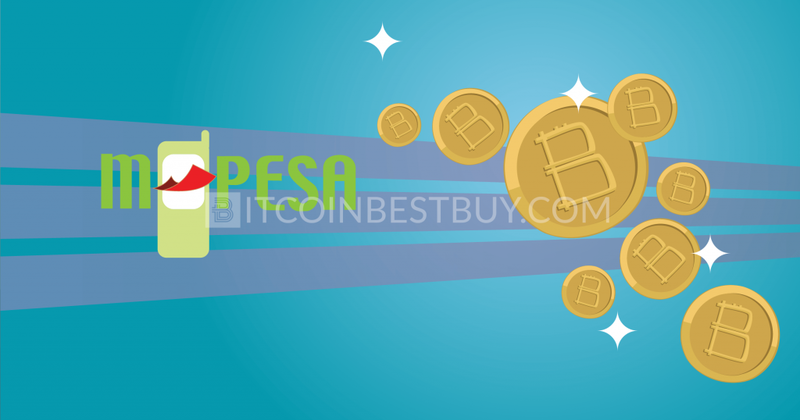 In this article, you shall be provided with knowledge regarding the safe exchanges and step-by-step guide on how to purchase BTC using M-Pesa payment method. 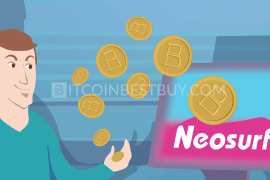 Also, visit our quick guide to learn more about trading such a cryptocurrency as bitcoin. Create an account at M-Pesa and load it with funds through bank transfers. Choose one of the available exchanges (LocalBitcoins, Paxful or BitPesa) and create a free account. In the case of P2P platforms, locate a seller that accepts the method by filtering offers on M-Pesa method only. In case of BitPesa, you have to verify your identity using scanned ID first. 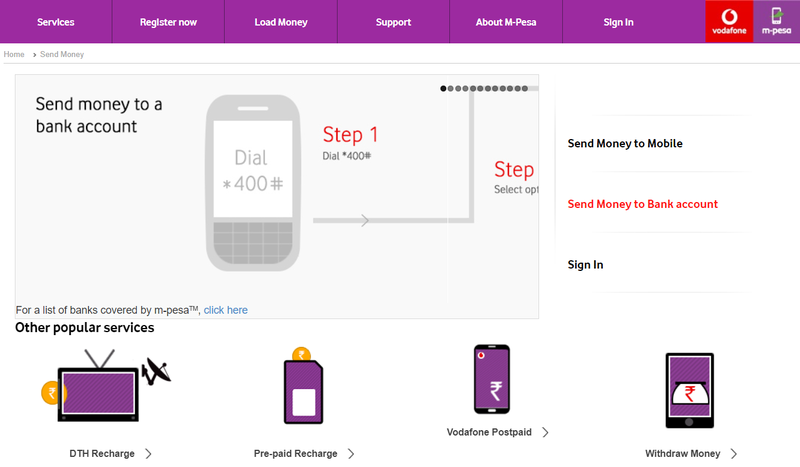 Locate “Transactions” page and click “M-Pesa” as a method of payment. In both cases, once all information has been checked and confirmed, transfer the money using M-Pesa balance. 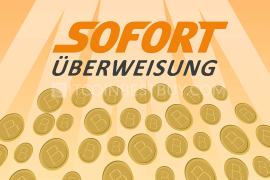 Receive the coins on the specified bitcoin address code. With the recent bitcoin development, new payment ways have been designed in recent years, all carrying a goal of increased speed, quality of service and lower costs. 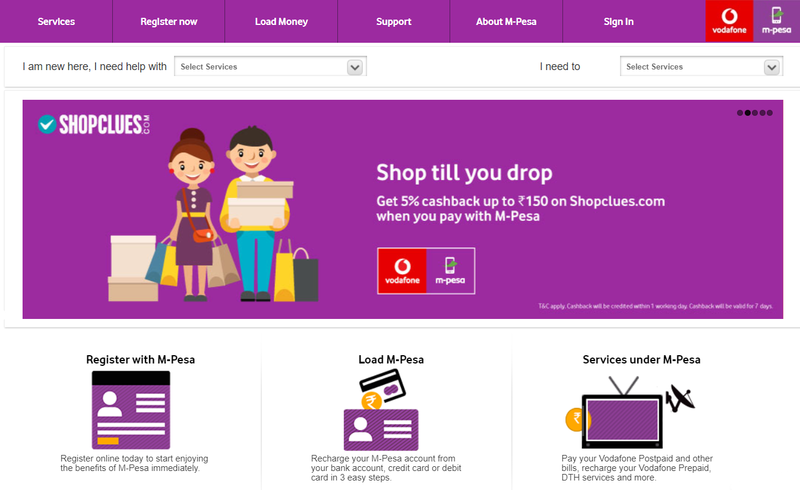 Vodafone’s M-Pesa is one of those new online payment systems, designed to include investors from different parts of Africa (and several other regions as well) closer together. This also includes bitcoin trade as well. 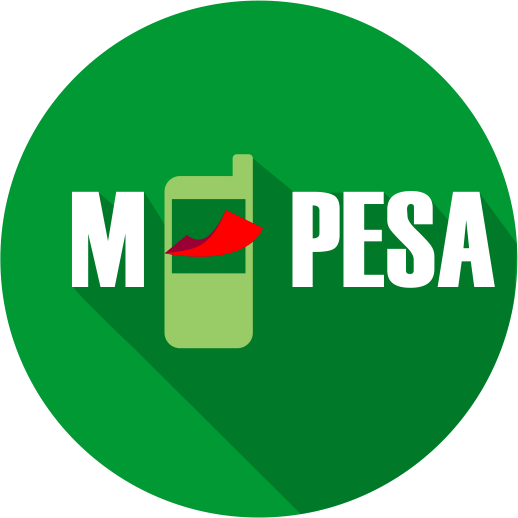 Created in 2007, the payment system M-Pesa was developed by Vodafone as a subsidiary with full name Vodafone M-Pesa Limited (VMPL), in association with Indian bank ICICI. Since then, these primal targets were Indian financial structures and individual accounts within the Indian borders. Gradually, as the regions started to accept the method, several other African regions accepted the payment as well though it is worthy to mention that Vodafone’s efforts played a key role in this. The KYC policy dictates that unregistered users can deposit and send money together registered users. Verified accounts have withdrawals and transfers to unregistered users as an addition. The fee structure varies from deposit/withdrawal methods used, which are credit/debit cards, cash, and mobile funding options. 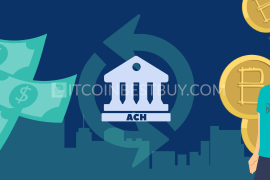 The fees are usually charged flat and range from 0.15% for large deposits and 5.5% on small transactions. M-Pesa is currently available for crypto traders located in Albania, DR Congo, Egypt, Ghana, India, Kenya, Lesotho, Mozambique, Romania and Tanzania. When purchasing bitcoin with M-Pesa, you should make sure to get the reliable source of crypto coins first. The payments made through the online transfer are irreversible while scams are hard to detect without proper investigation. 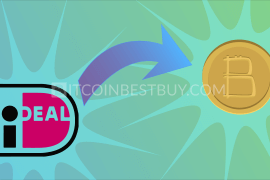 Being peer-to-peer (P2P) exchange, you have the ability to purchase BTC using M-Pesa if there are traders willing to accept the funds through the said method. Paxful services are available globally, meaning that traders originating from the before-mentioned ten countries can offer the option for buyers to take. Fees stand at 1% and are paid by sellers while verification is not mandatory for trade to take place. We would strongly advise you to search our M-Pesa sellers that have a positive history, as to avoid frauds. the low number of traders accepting M-Pesa payment method. 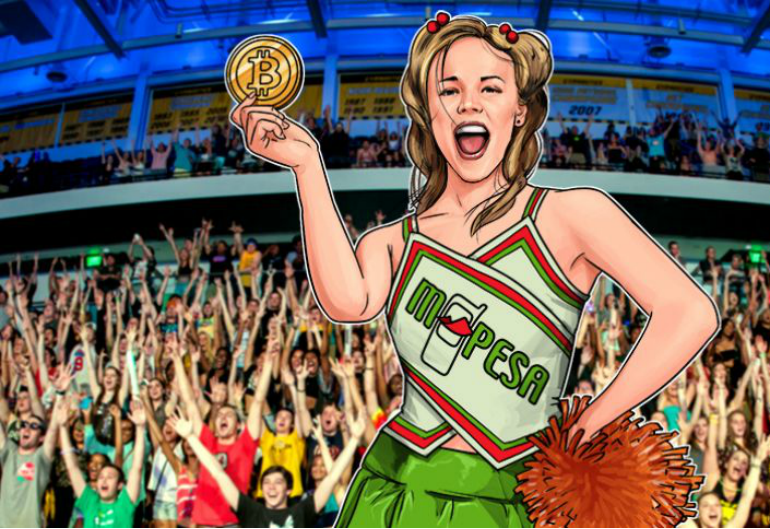 If you happen to live in Kenya, then BitPesa is a right choice for you when bitcoin trade is in question. 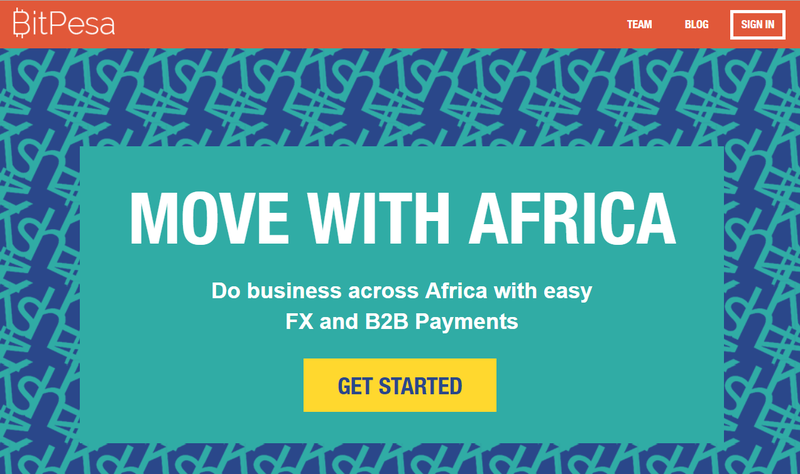 Other regions are available as well, though some countries might not be able to open their accounts and do transactions using Kenyan Shillings. The fees stand at around 3% and depend on the volume traded. Verification is not mandatory for trade, though bank transfers and credit card deposits using M-Pesa are not available for unverified users. 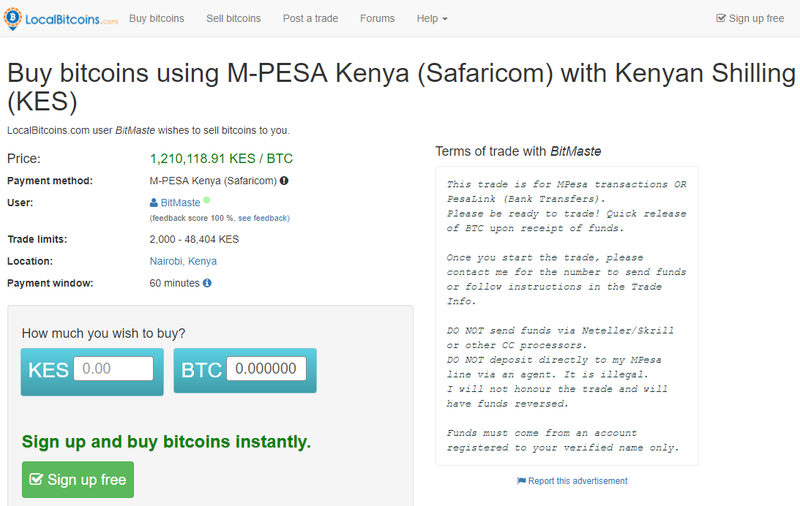 quick and easy way to get bitcoins through direct M-Pesa purchase. slightly higher fees than other competitors. 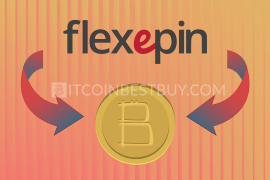 LocalBitcoins is a direct competitor of Paxful as it is a P2P platform, where traders can buy and sell bitcoin between each other by using a variety of payment methods, M-Pesa included. The fees stand at 1% for both parties while verification depends on the individual trader and seller’s requirements. Services are available in almost every country, with the only limitation being the number of traders working at the bitcoin marketplace. Much like Paxful, you should work only with known sellers with history, as scams have been confirmed in the past. steady supply from Kenyan traders. 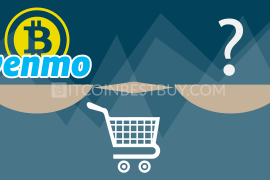 usually a small amount of BTC available for purchase. 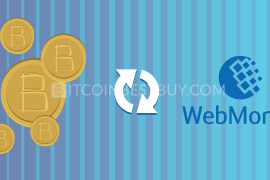 In this section, we will show you hot to purchase bitcoins using M-Pesa at LocalBitcoins. 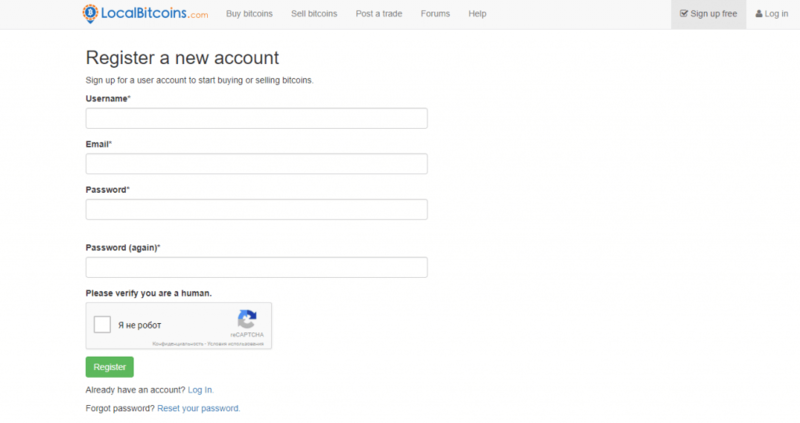 First things first, register a free account at LocalBitcoins and verify your email. At the next step, go to the “Buy” page and select the country and payment method that suit your needs. The payment methods should be M-Pesa, expressed in the local currency (or ion the desired fiat currency). You also have the option to filter out sellers that require scanned ID. Check out their trade agreement demands as well as the seller’s transaction history to make sure you are working with the legit person and not a cybercriminal by clicking the button “Buy”. Once done, put the amount of BTC you wish to purchase with M-Pesa and click “Send Trade Request” as to start the chat and transaction process. The seller will guide you through the process, ending with bitcoins being transferred to your account as soon as you release the funds from your M-Pesa account. The main issue with M-Pesa still resides in the fact that system itself is limited to 10, geographically dispersed, countries. Traders not origination from the selected regions cannot use the service and thus are limited in numbers. With small customer base, many exchanges do not list the method as their client base might live elsewhere. Add to that a tight competition with other popular e-payment systems like Skrill, PayPal, and Payoneer which are globally available, and you have a very restricted market access for M-Pesa to work with. The best way for someone else might not be the ideal solution for you. There are several factors that you should keep in mind before you chose the exchange from which you will buy BTCs using M-Pesa. Firstly, you need to make sure that platform’s services are available for your region. Next, you have to think about how important privacy is to you. If you do not mind tight KYC policies, then many offers would be opened for you. 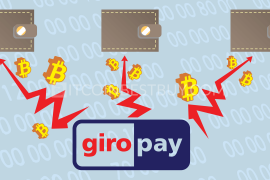 You should also take into account he currencies accepted and fees that need to be paid when purchasing bitcoins. Put everything on the paper and you will have the answer regarding the best BTC source for M-Pesa transfers. 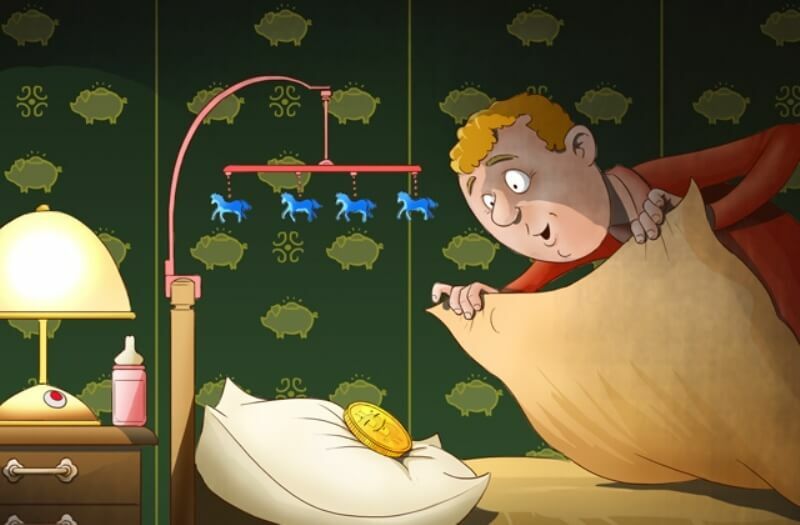 At this point of cryptocurrency development, we can safely say that security of your digital funds is vitally important. 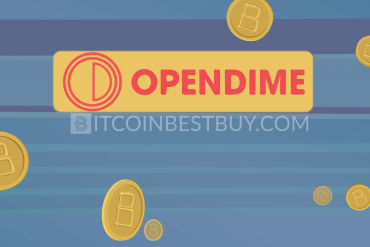 We cannot emphasize enough how important it is to keep the bitcoins safe by using wallets that can operate in both online and offline environments. Thus, we recommend hardware storage devices like TREZOR, KeepKey and Ledger Nano S.
With several enhanced security features like private keys, online/offline functioning and physical confirmation buttons, HD wallets pose a great way to keep your coins safe at all times. If you have any questions regarding this article about bitcoin M-Pesa purchase, contact us directly at BitcoinBestBuy and we will do our best to answer all of your inquiries.